SAP is committed to sustainability and has used 100% renewable energy since 2014 because it complements their growing business strategy. They have achieved these goals mostly by using wind energy. 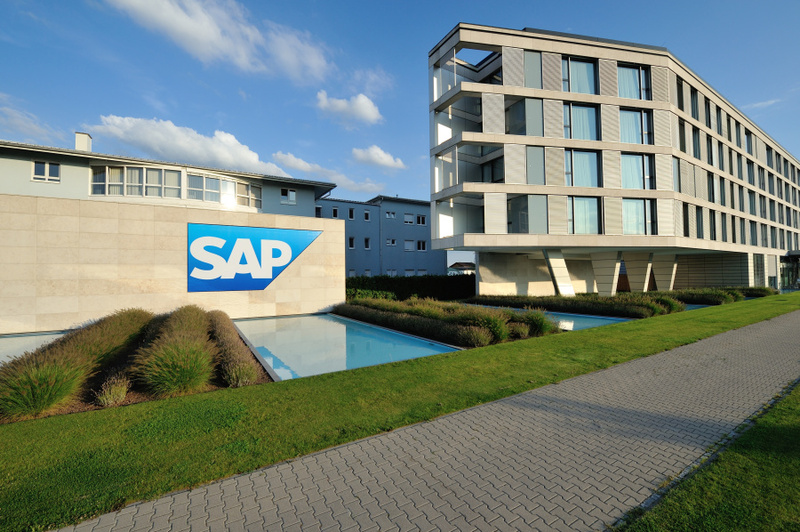 As an already 100% renewable energy user, SAP wants to continue their progress by reducing their net greenhouse gas emissions from all their operations to the same levels it was at in 2000 by 2020. In 2014, SAP implemented their “green cloud,” which helps alleviate SAPs environmental impacts while simultaneously helping better serve their customers more efficiently. The green cloud powers all of SAPs data centers and facilitates globally by using 100% renewable energy that is purchased through renewable energy certificates (RECs), which mainly comes from wind power. By purchasing RECs, SAP not only receives renewable energy, but also invests in renewable projects that would not otherwise exist, which enhances the competitiveness of the market. Through the cloud, SAP is able to simplify their IT landscape while minimizing their company’s carbon footprint and eliminating emissions caused by customers. 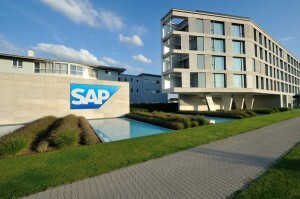 SAP wants to remain sustainable as their business continues to grow. By using its “green cloud” they are able to create a competitive market while also minimizing their carbon emissions as well as those of their customers. “Everything we do is guided by our vision to help the world run better and improve peoples’ lives. This is our enduring purpose. We strive to enable our customers to create positive economic, environmental, and social impact on the world. 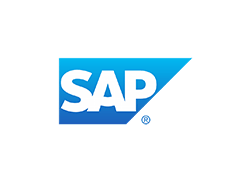 Sustainable practices are embedded in everything we do – from running our data centers to reporting our results to stakeholders” says Bill McDermott, CEO of SAP.